The living room is the heart of the home, a place where we can sit back and relax. But no living room is complete without a luxurious sofa set to sit down and put your feet up. 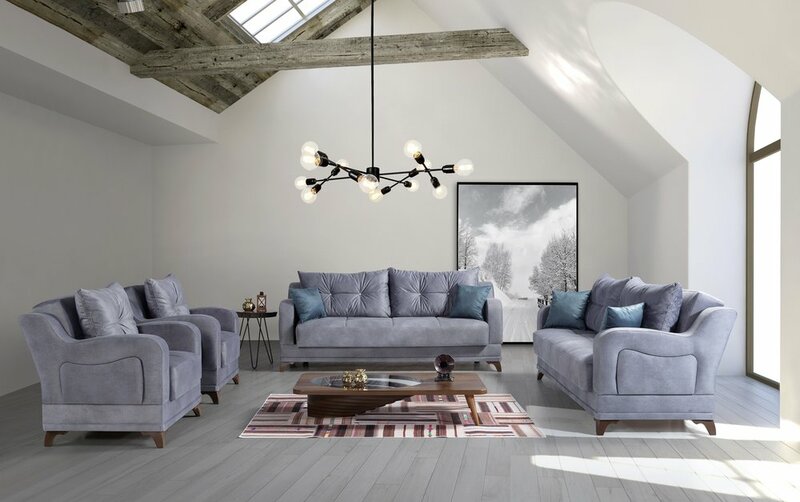 Whether you go for an ultra-modern, elegant design or a more traditional style – here is where your furniture shop starts and ends. From ornate, golden armchairs to natural, wooden and fabric designs – this Turkish furniture shop in Tottenham has everything you need. 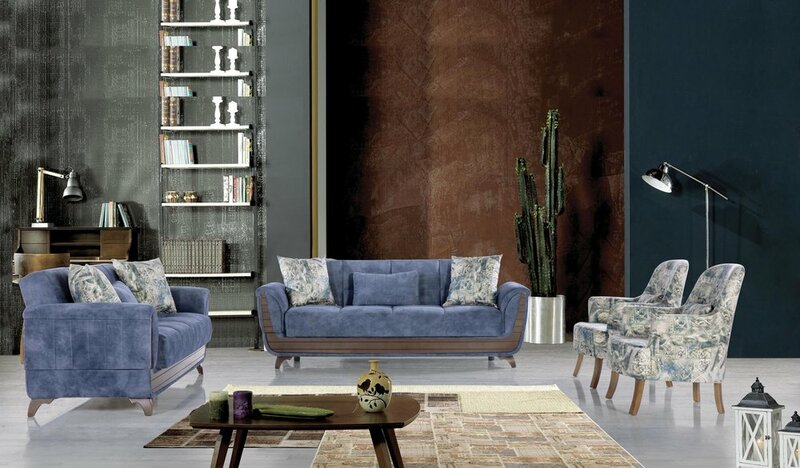 For more information on sofa sets from our Turkish furniture shop, please don’t hesitate to call us on 020 34415120.